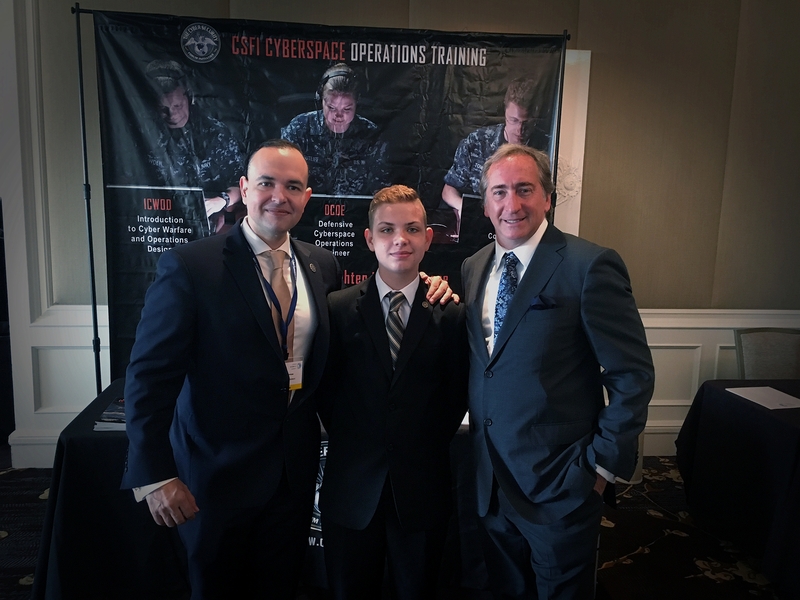 CSFI supported the DC Cyber Security Summit at The Ritz-Carlton Tysons Corner, Virginia. The event was packed. I was quite impressed by the number of Sr. Level Executives. 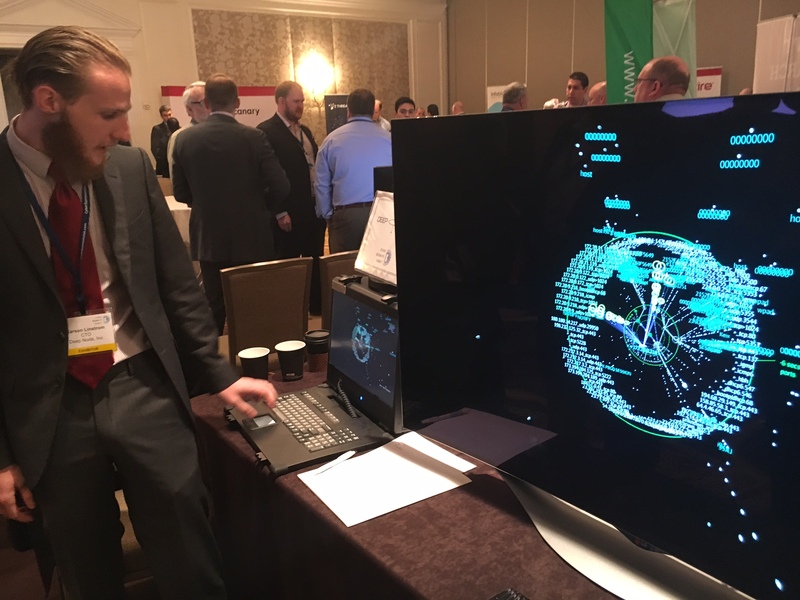 The event was intimate enough for attendees and vendors to mingle with the NSA and the FBI. The event was packed with meaningful discussions. Breakfast, lunch and a cocktail reception sponsored by Cohiba Cigars made this event a highly recommend event to attend. Cyber Security Hiring meetings also took place as part of the same event. 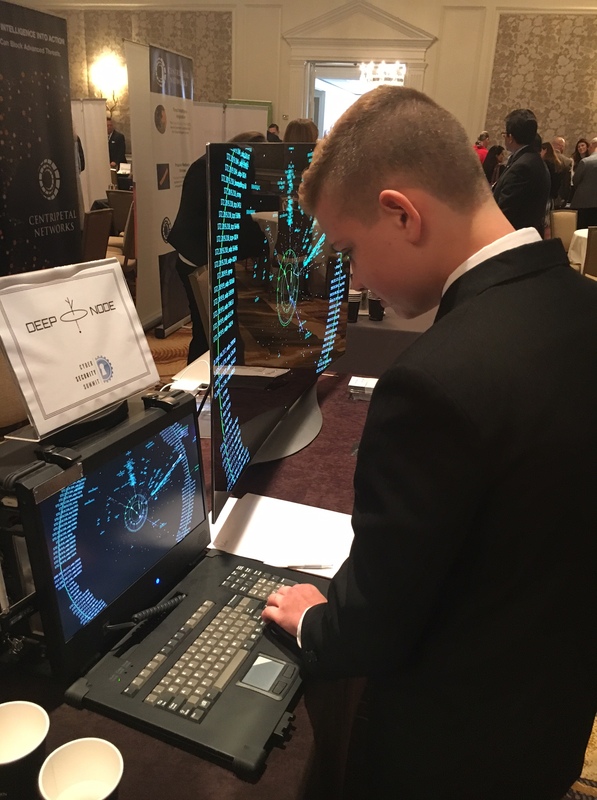 CSFI would like to thank Bradford Rand and DEEP NODE for being CSFI Operational Sponsors! 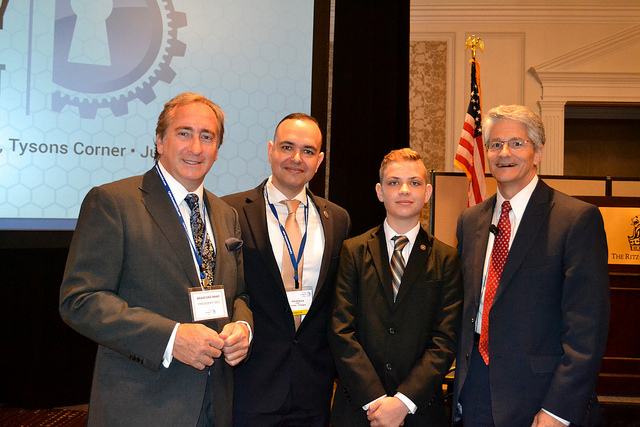 Osvaldo “Ozzie” Perez – New CSFI Fellow! Osvaldo “Ozzie” Perez, Executive Program Manager for INGRESSIVE, CSFI Fellow. Osvaldo “Ozzie” Perez is the Executive Program Manager for INGRESSIVE, a business unit within IOMAXIS. In this capacity, Mr. Perez provides strategic guidance in leadership and management for all assessments and initiatives within the INGRESSIVE banner. By providing outstanding management oversight and program direction, he is the primary point of contact for both current and prospective clients. Mr. Perez joined INGRESSIVE after serving 20 years in the U.S. Army and retiring in 2014. In his last duty assignment, he was the Program Manager and Chief for the U.S. Army Cyber Red Team (“Red Team”). 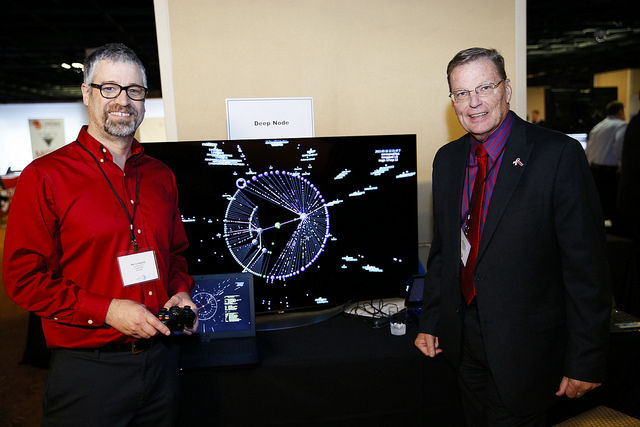 He was personally responsible for leading over 40 separate missions in support of both Army and Department of Defense assessment missions wherein critical vulnerabilities were discovered and briefed at the highest levels within combatant commands. 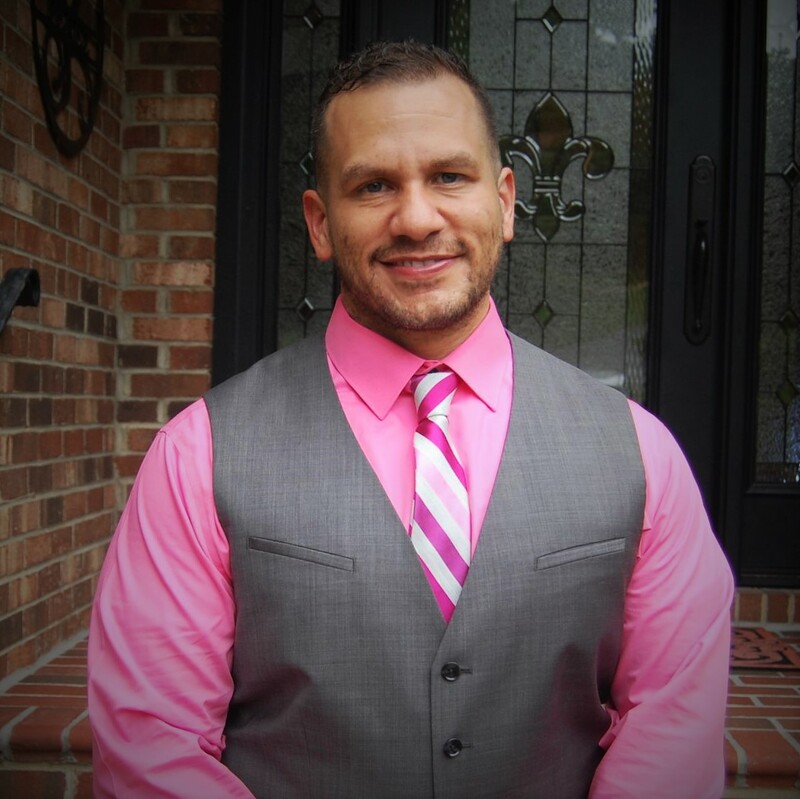 Mr. Perez holds a Bachelor’s of Arts Degree and maintains certifications in CISSP, CISA, CE|H, E|CSA, C|NDA, CPT, and Security+, while also serving as a Cyber Security Forum Initiative (CSFI) as a Fellow and volunteer. He is also heavily involved with the Boy Scouts of America, where he serves as an Assistant Scout Master, as well as the Knight of Columbus.